Gokhale Shikshan Sansthan is a society that was founded in the year of 1996. The society was registered with the Government of Rajasthan in 1998. 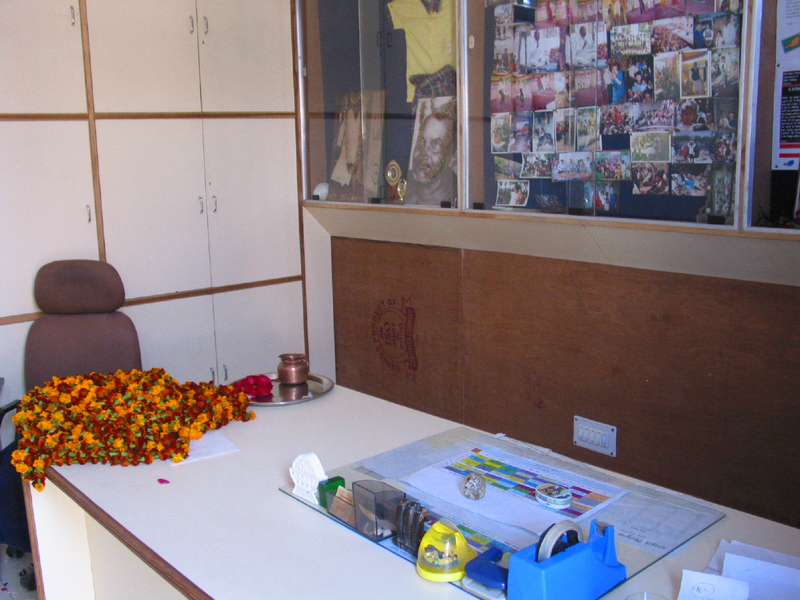 The Gokhale Children's Academy is a foundation of the Gokhale Shikshan Sansthan society. Head of the Gokhale Children's Academy is Mr. Narendra Sharma. 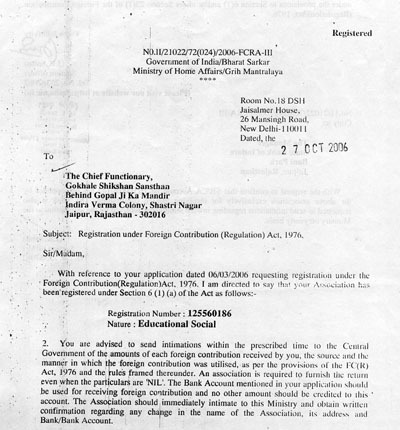 Gokhale Shikshan Sansthan is a FCRA registered association. This registration was granted in October 2006.